Tyler Christopher and Rebecca Budig hosted an event at General Hospital Fan Club Weekend. 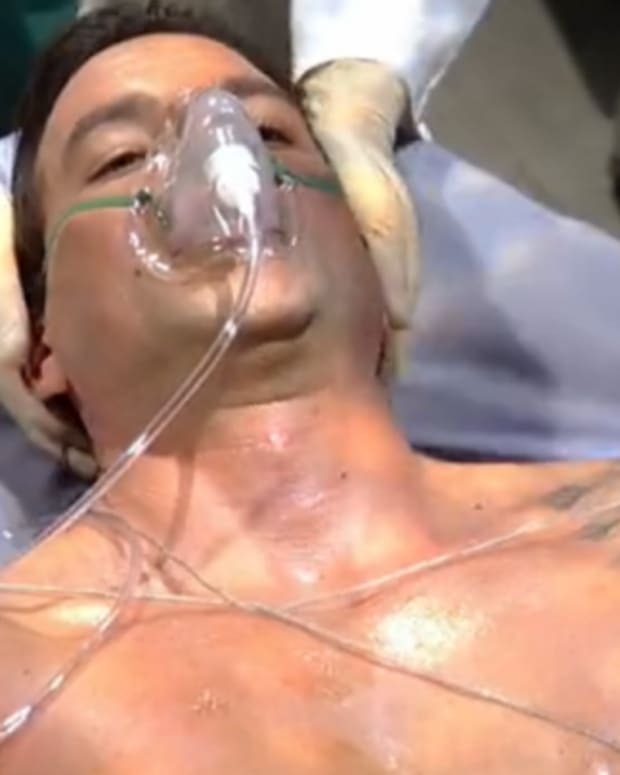 The stars, who play sizzling-yet-lethal Nikolas Cassadine and Hayden Barnes on General Hospital, could turn out to be one of the hottest on-screen couples Port Charles has seen in years. The actors answered questions, signed autographs and posed for pictures. In story, Hayden just moved back into the Cassadine Lair on Spoon Island. She spent months in a coma, due to a bullet fired into her brain by a Pittman her host dispatched to kill her! Check out more GHFCW photos below.